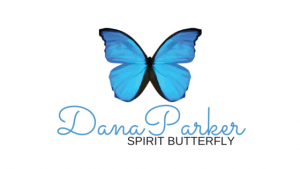 Dana Parker is a natural born intuitive and offers psychic medium readings via physical mediumship, clairvoyance, tarot & oracle cards, Akashic record retrieval and spirit channelling. Dana also offers past-life regression & hypnosis therapy, energetic healing, dowsing, entity clearance & removal, meditations and movement therapy. Her readings are interactive and perfect for the place you’re in right NOW. Book an Intuitive Guidance Reading to find out. 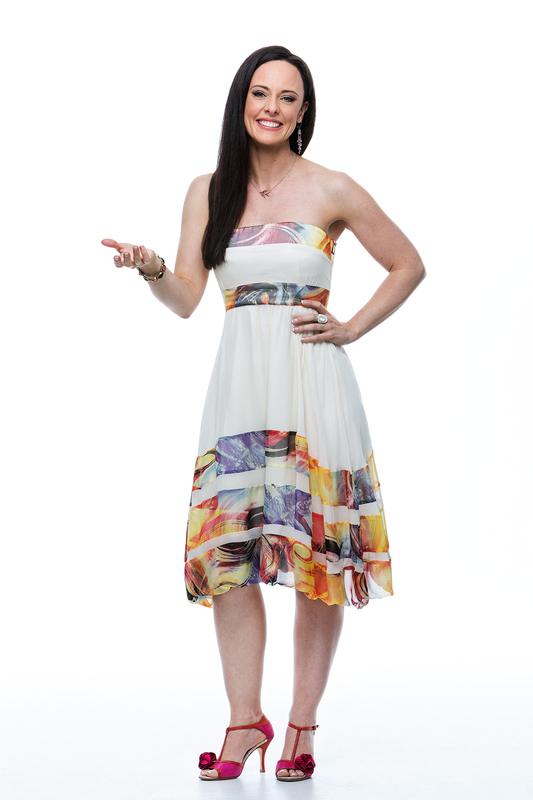 Dana also works with individuals seeking Soul Coaching to start living their Soul’s Purpose. See Soul Coaching Package_DanaSpiritButterfly_August2016 for more details. To read more about my services, see Services. To read more about my approach, read my Philosophy. To read more about me, read the Butterfly.